Add bold color to your home with the Multi Color Abstract Wall Decor. 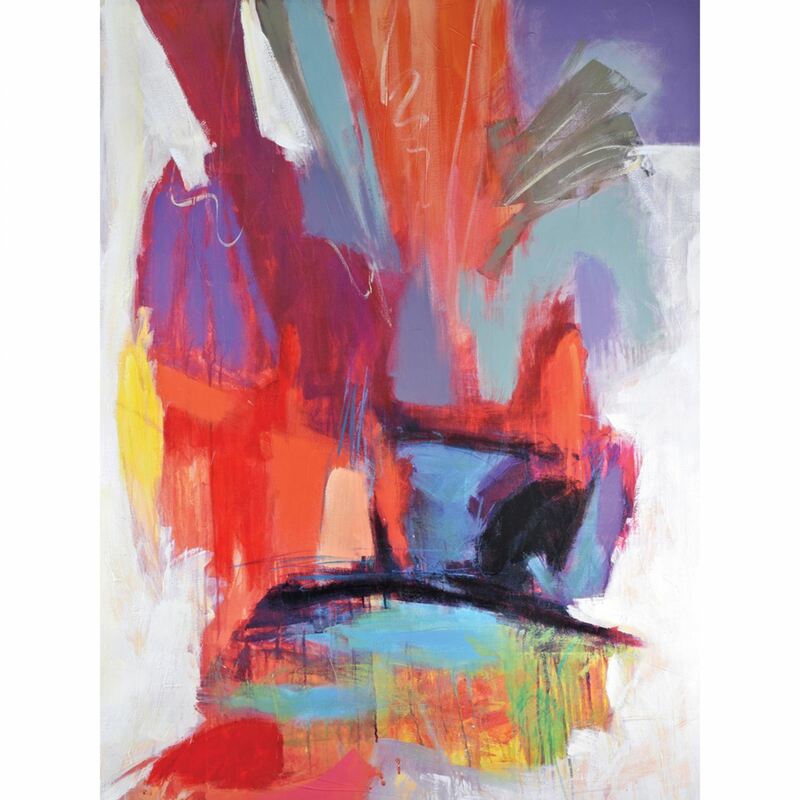 This abstract piece features vivid patches of reds, purples, blues, and greens for a lively look. The combination of printed canvas and hand-painted details ensures that each piece is unique. Multi Color Abstract Wall Art. Printed and hand painted canvas.